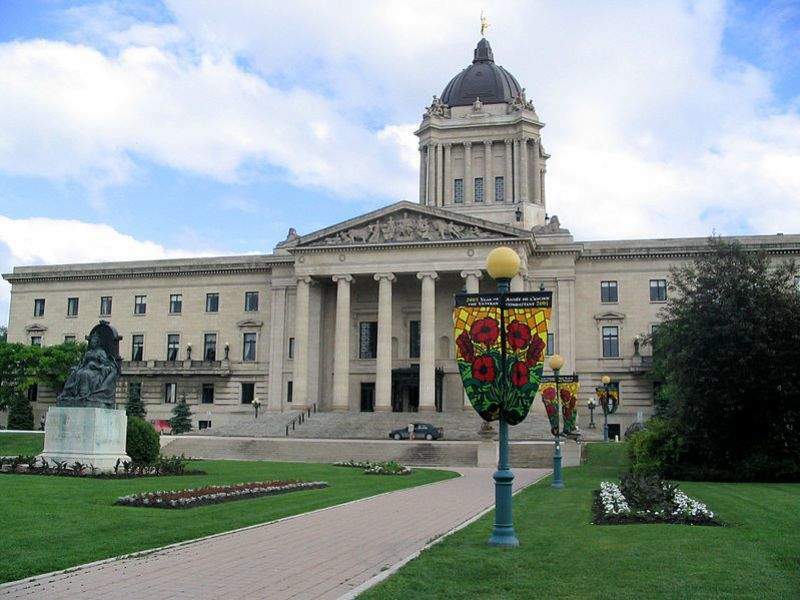 Manitoba legislative building. Credit: Canucks4ever83 via commonswiki. The Canadian province of Manitoba is set to receive C$10m ($8m) in funding from the Government of Canada to further strengthen its aerospace sector. The funding will be provided to four projects with an aim to support innovation, skills development and growth in Manitoba’s aerospace industry. Out of the total funding, C$1.8m ($1.3m) will be used to establish the Composites Innovation Centre at Red River College’s Smart Factory. The centre will be involved in the development, demonstration, and validation of new aerospace composite products and processes. A sum of C$5m ($4m) will be provided to Magellan Aerospace to launch improved aerospace design, production, and technologies to the Manitoba aerospace industry. West Canitest R&D (WestCaRD) will receive C$1.6m ($1.2m) in funding to expand the engine testing capabilities of GE Aviation Test, Research and Development Centre, promoting the city of Winnipeg in Manitoba as the preferred location for testing of GE engines. Composites Innovation Centre will also receive C$1.6m ($1.2m) to administer and deliver the Manitoba Aerospace Fund that seeks to encourage product commercialisation, process innovation, and business development of small and medium sized aerospace companies in the Manitoba. The funding is expected to create high-quality jobs and introduce product design capabilities, among other benefits. Canada Innovation, Science, and Economic Development Minister Navdeep Bains said: “Our government’s investment in the Canadian aerospace industry builds on our ambitious plan to turn Canada’s economic strengths into global successes. Manitoba currently has the third biggest aerospace cluster in Canada and is home to more than 50 aerospace firms, supporting over 4,600 middle-class jobs.